Roma won Best Picture and Best Director last night at the Critics’ Choice Awards but that doesn’t mean it’s the Oscar favourite. The Critics do not speak for the Oscars when it comes to Netflix. And the Oscars have a complicated relationship with Netflix. What will be interesting to see then is how the Oscars respond to all this love for Roma. If they finally nominate a Netflix film for Best Picture, will it be a concern that this will represent an endorsement for where Netflix is pushing the film industry? Oscar politics aside, Roma is not an English-language film. It’s happened before that foreign language films have been nominated for Best Picture but no non-English language film has ever won the Best Picture Oscar. The point is, Roma is not a sure thing and not even the Oscar experts really know what’s going to happen. So for those of you hoping for A Star is Born and Bradley Cooper, don’t worry. 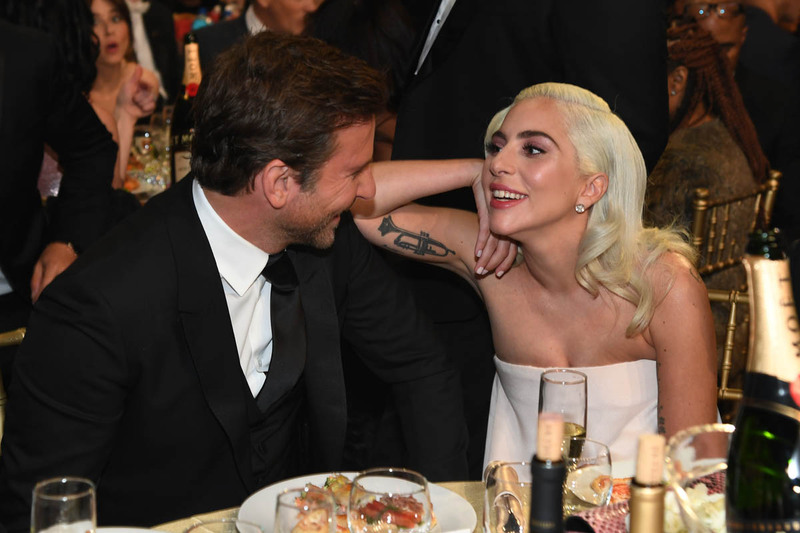 ASIB will still get a lot of nominations. There’s still a lot of campaigning ahead of us. 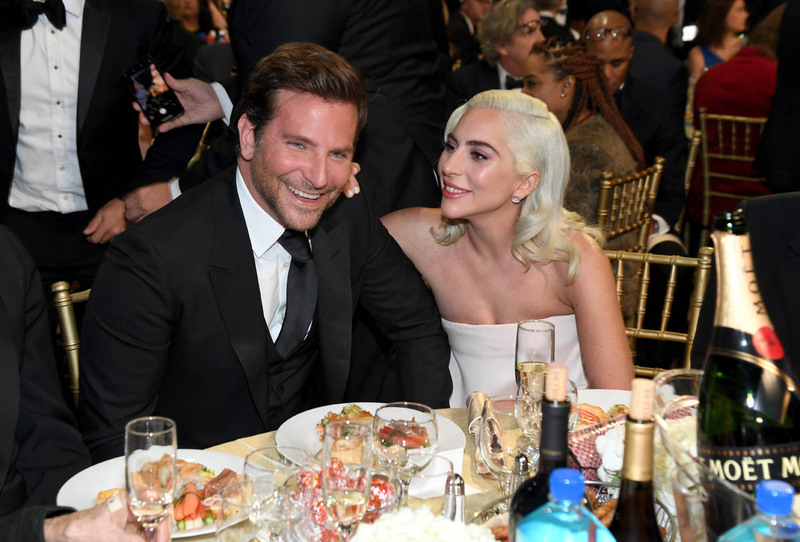 ASIB is still a frontrunner. 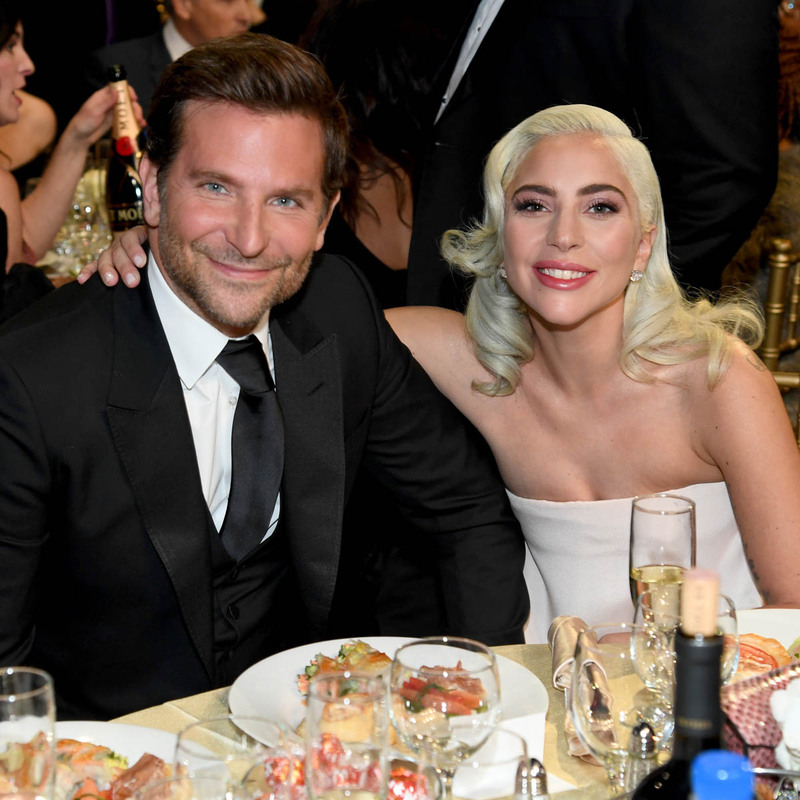 And now Bradley Cooper’s scruff is coming in. 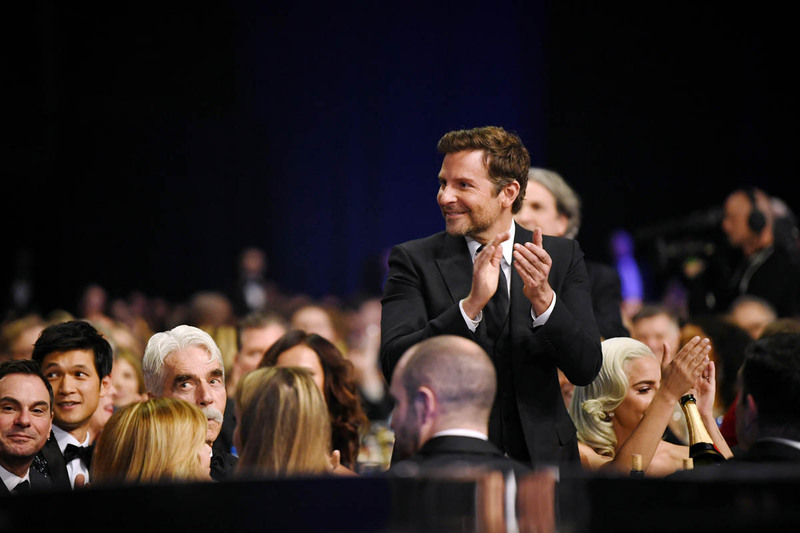 Bradley did not walk the carpet last night at Critics’ Choice. He did get a lot of camera time during the show though during both of Lady Gaga’s wins. As you can see, he did not repeat the clean shave that we saw at the Globes last week. Which is, I think, a universally appreciated a decision. Unanimous support. 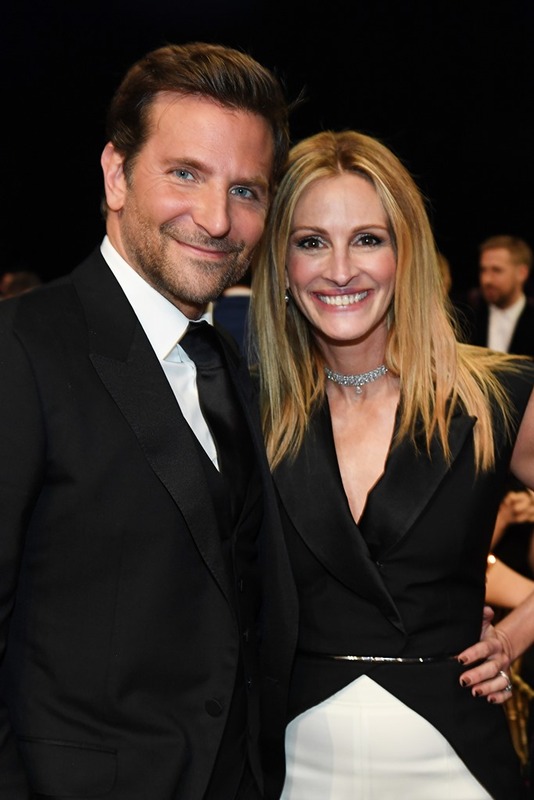 Coop’s facial hair has become a conversation during this award season. I wonder if this is a conversation that’s actually happening during his Oscar strategy meetings. Julia, as we’ve seen, has been known to throw her support behind Oscar candidates. Julia and Bradley worked on Broadway together. They worked on Valentine’s Day together. Will Bradley and A Star is Born get Julia’s vote? Well…. Classic Julia, where she is happiest – in the middle of the action, surrounded by love and admiration. She and Rami go back too (Larry Crowne) and there’s the Sam Esmail connection. Sam and Julia worked on Homecoming together. Sam and Rami were on Mr Robot. 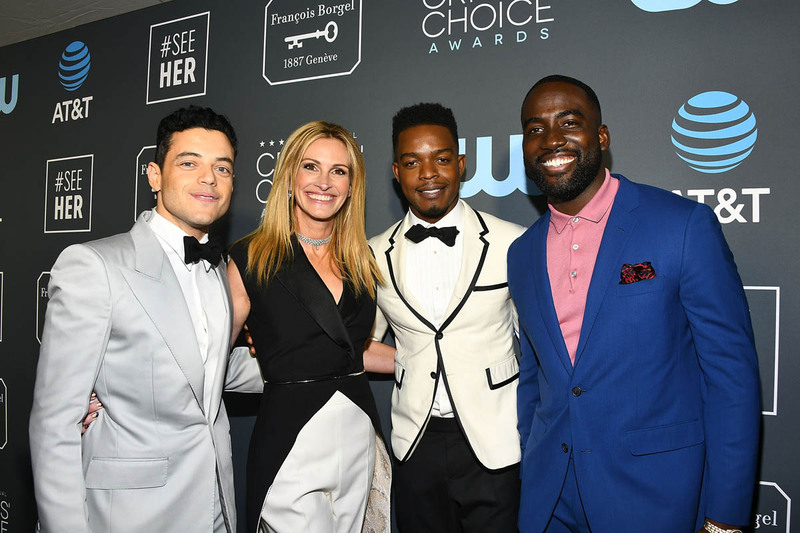 Rami is making a strong case for Best Actor. And Julia votes for… ?? ?